They are money make party and they won't ready to spent money in case of events need to contact they will collect money from college students each rs 3000 to Rs 5000. Very bad college they will borrow money from each and every students if they need to build extra rooms inside college. There is no good things for that college. Many bad activities we can ready to give. College Management was supportive and awarding for the good ranks in internals. Our principal was very good at preeching us good values in life. Our management invited a lot of personalities in its annual day and convocation ceremonies like Chief Justice of Tami Nadu,Actors,IAS officers and people of varying personalities. College management are average. But regarding placements and labs instruments they won't help. Food and hoatel facilities are not good and management people still not taking any necessary steps to change. 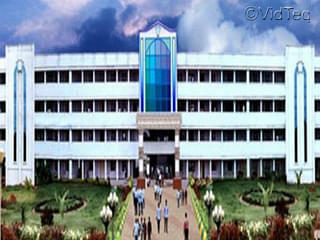 Arignar Anna Institute of Science & Technology, Chennai was established in 1999. 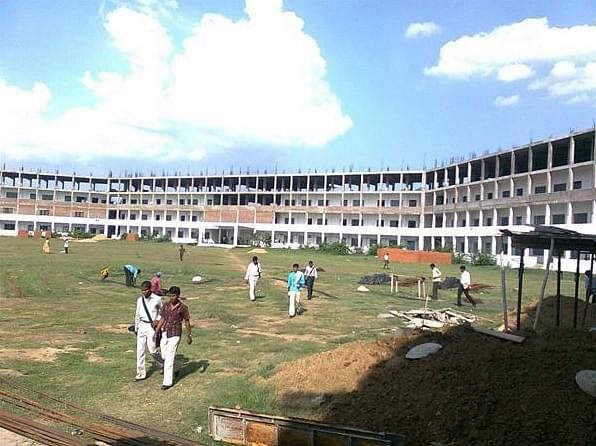 The Colleges is located in Pennalur Sriperumbudur, Kancheepuram District, Tamilnadu of non polluted lush green land which is surrounded by various industries and in peripheral of Chennai. 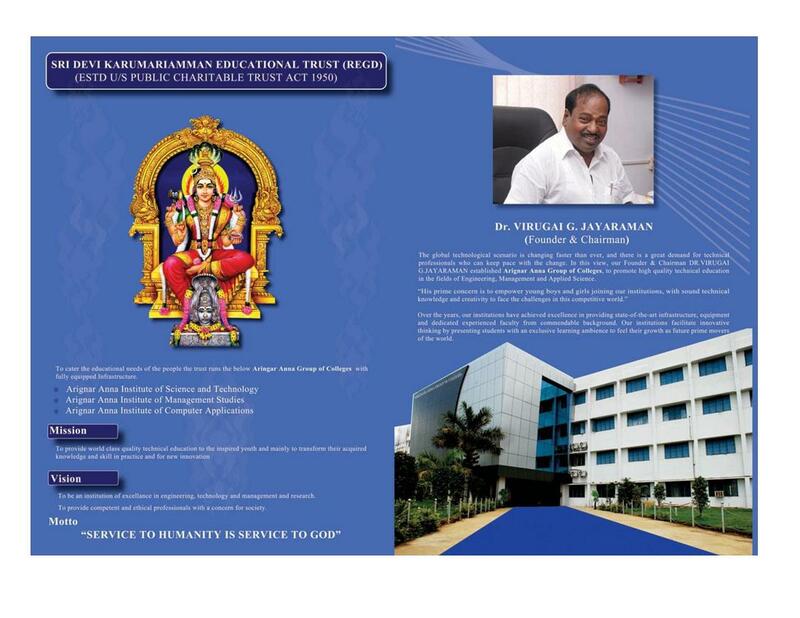 The institute is a constituent part of Arignar Anna Group of Colleges, which is managed and run by Sri Devi Karumariamman Educational Trust. 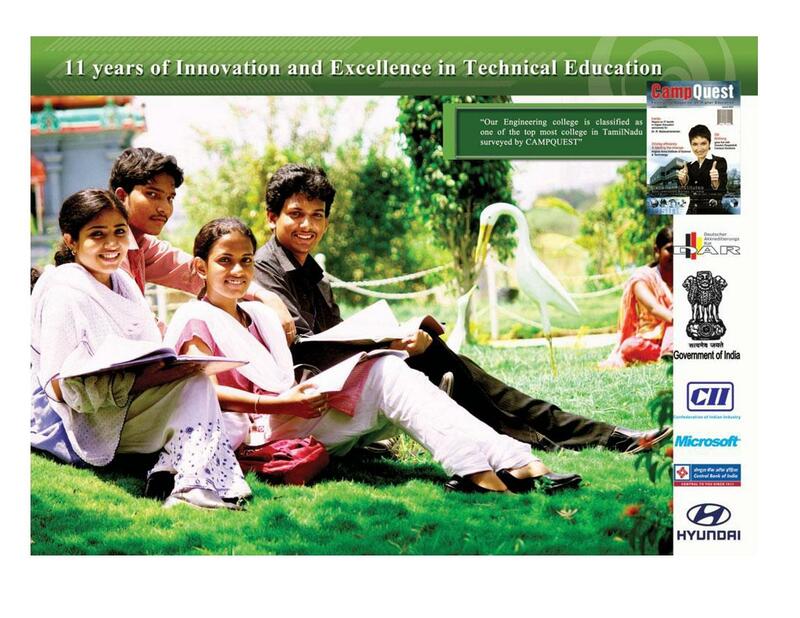 The institute has 13 years of excellence and innovation in Technical Education. 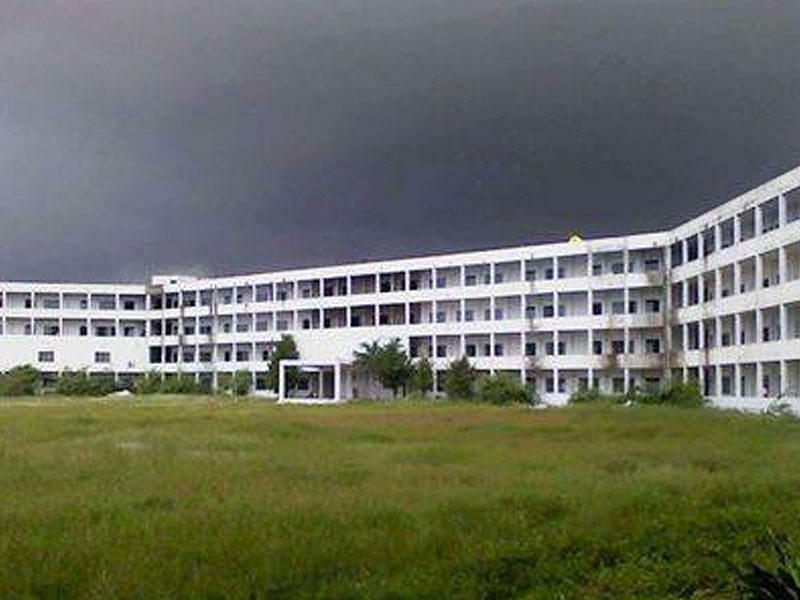 The main objective of the college is to provide world class quality technical education to inspire youth and transform their acquired knowledge for new innovation, to be an institution of excellence in Engineering, Management and Computer Applications and Research and to nurture competent and ethical professionals with a concern for society. 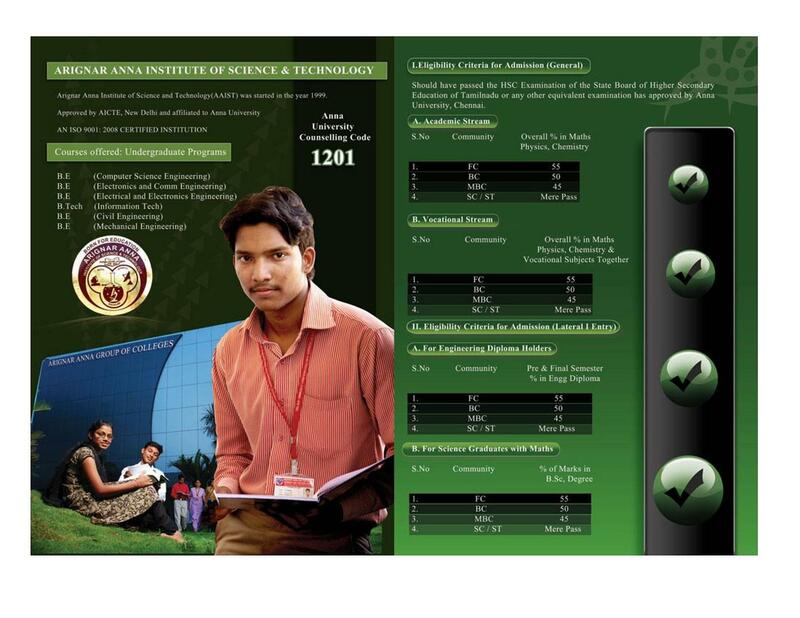 Highly experienced- The Institute has 11 years of excellence in Technical education and is classified as one of the top most College in Tamil Nadu. Certified based English training- To acquire conversational skills in day to day situations the Institute provide training with the help of Faculties of BBC active and English Adge. Effective placements- The Institute has placed most of its students in top MNCs like Microsoft, CTS, Wipro, TCS, HCL, Dow Corning, Reliance, Hexaware and many more. Useful mentoring and counselling- Every Institute is assigned to a faculty member, who serves as a mentor. A qualified counsellor attends to students to help them cope with academic and professional requirements. No entrance exam. Based on 12th exam cutoff mark and I joined through Anna University Counselling. I opted for Electronics and Communication course and when I went for counselling I found this college had left with few seats and I thought it would be good college.